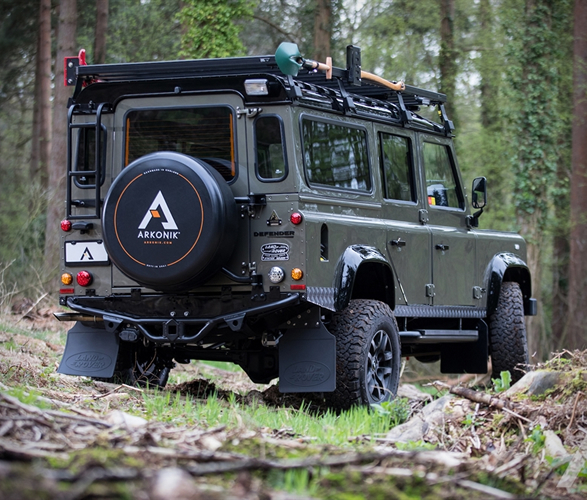 If you are after a machine purpose built for adventure, England-based Arkonik is the workshop for you. 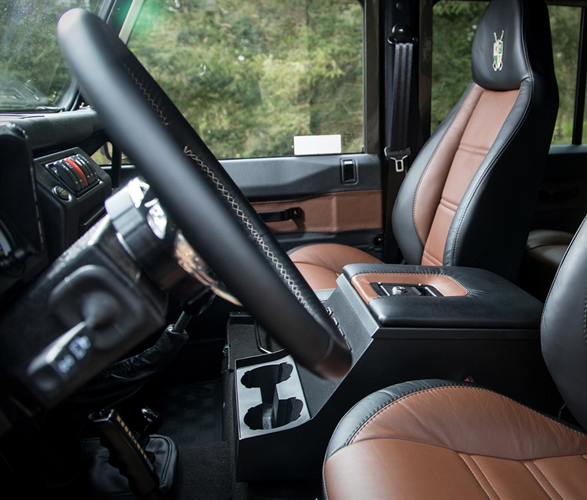 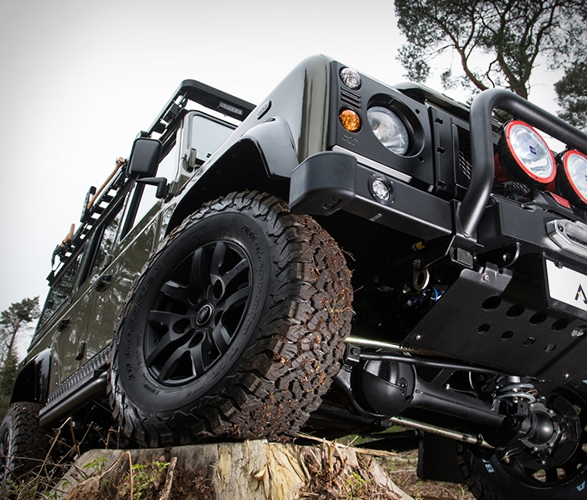 They create bespoke, fully restored Land Rover Defenders in a variety of guises. 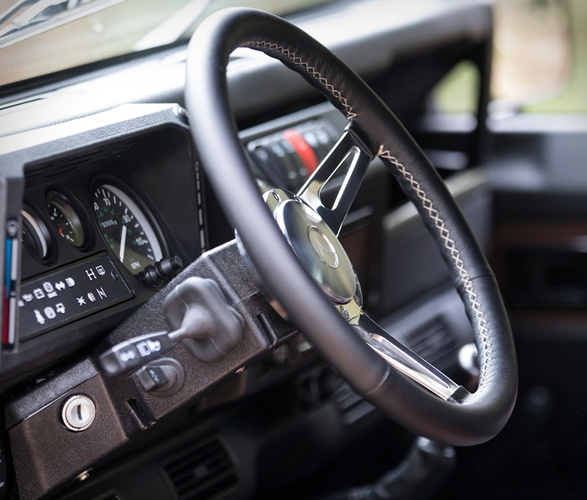 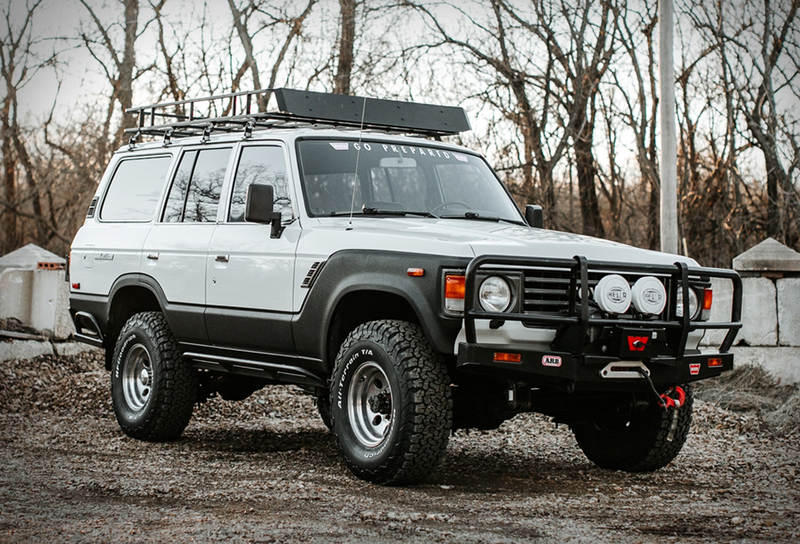 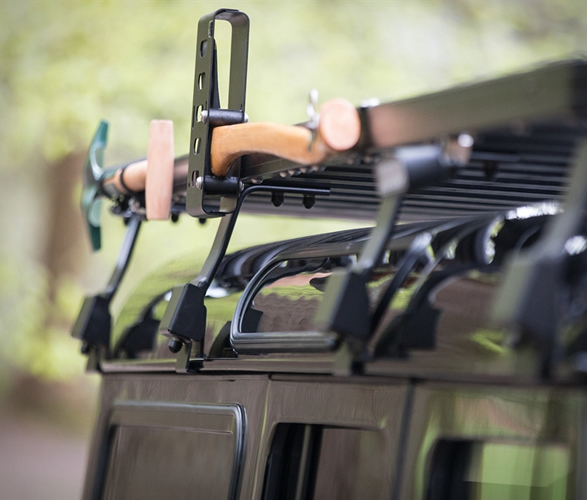 You can choose an all-original setup that essentially gives you a brand-new vintage Land Rover, but with some upgrades done for reliability and longevity. 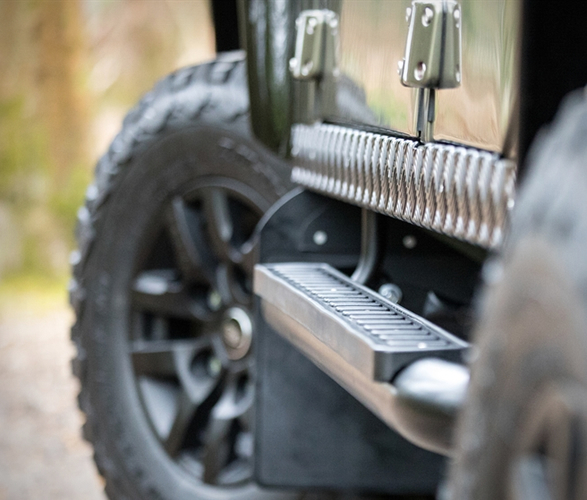 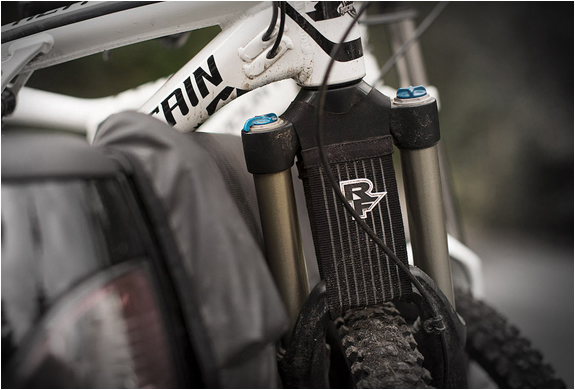 Pick from a variety of exterior finishes, interior colors, wheel-and-tire combos, plus off-road upgrades and all the gear and equipment you´ll need to tackle the wilderness. 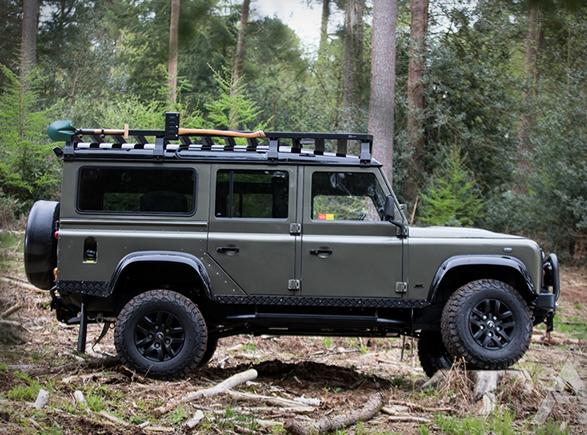 The model featured here is their Artful Dodger D110, a shrewd and daring station wagon in glorious Willow Green with Java Black accents. 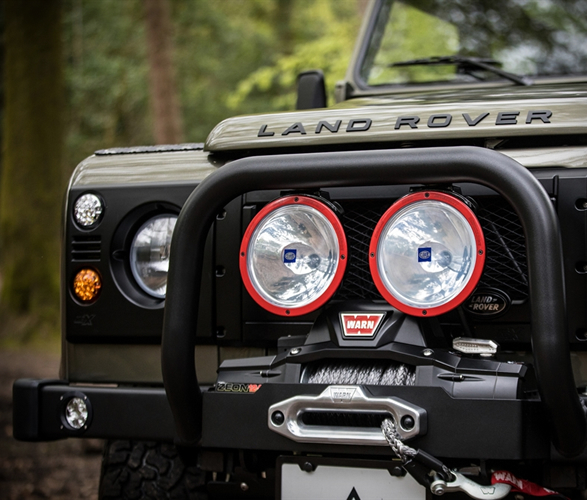 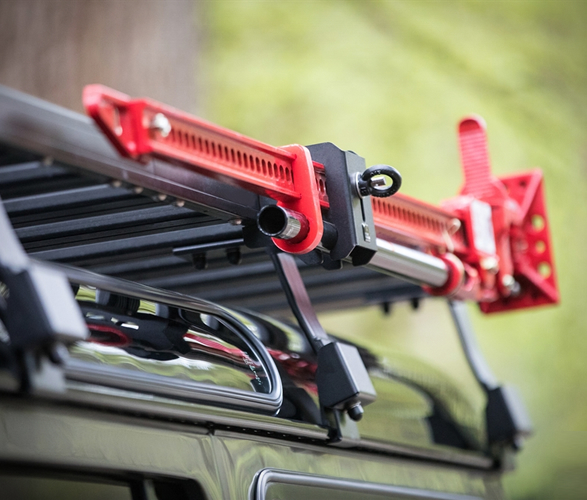 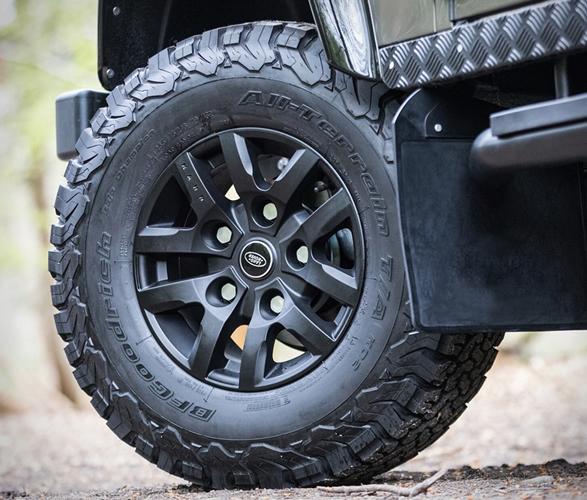 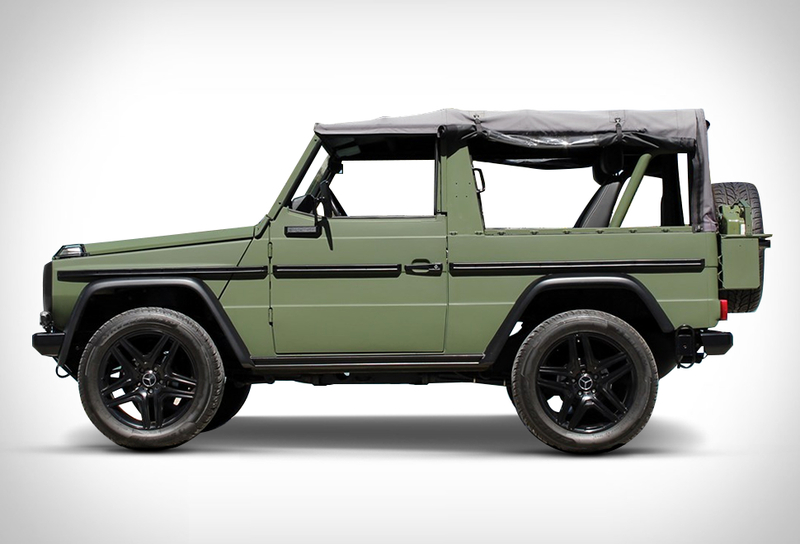 It is equipped for any escapade with a shovel, axe, high lift jack, WARN winch, a Front Runner roof rack, and offers a whole host of premium off-road features which are all powered by an uncompromising 3.5L V8 gasoline engine. 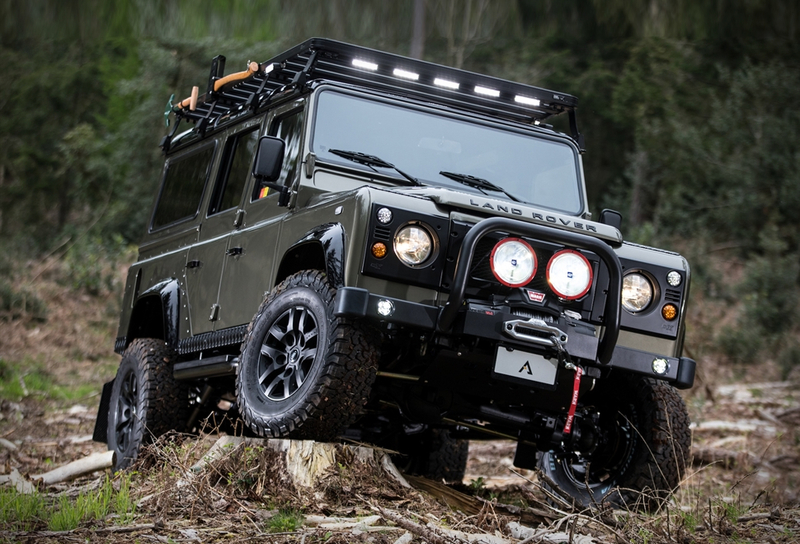 If you’re interested, Arkonik are currently taking reservations for 2019 builds.